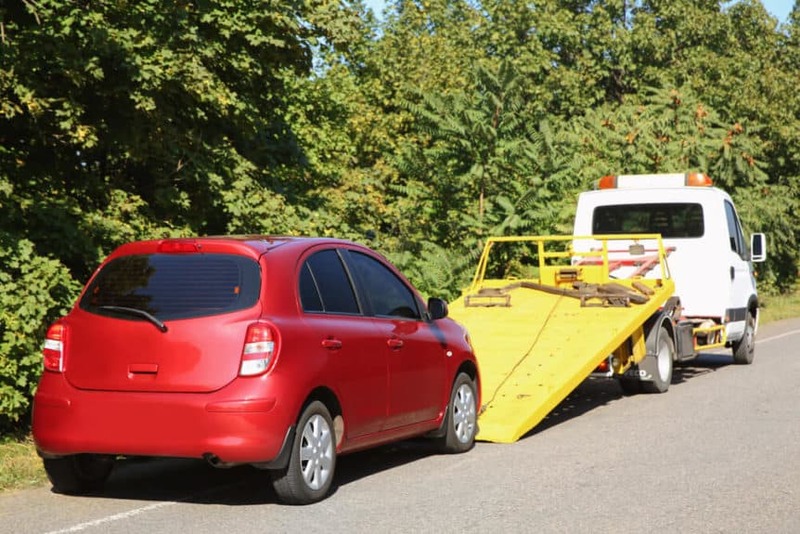 Though towing is not exactly rocket science, it does involve a learning curve and can, in certain scenarios, be quite a convoluted procedure, which is why at Phoenix Towing Service we recommend opting for phoning in the professionals. However, even with road assistance, your car, its transmission, and its engine can go through a lot. Therefore, it is a good idea to be aware of the possible risks, and know what measures you as a driver can take to prevent any negative scenarios. This goes for both, manual and automatic transmissions. Naturally, any certified road assistance company should have experienced and fully trained mechanics who will know what to do in almost any scenario, but we still recommend learning what these procedures involved, just to always be on the safe side. As we already mentioned, engaging the neutral gear is crucial, which is why, once the towing service arrives, they are likely to ask you to do this first. 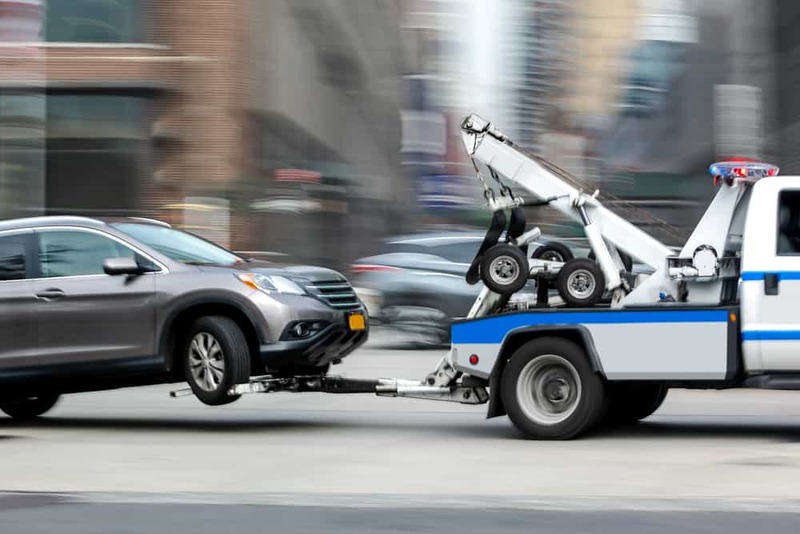 When the vehicle that is being towed is in drive or park, and if the drive wheels are the ones that remain on the road, your vehicle will most certainly experience damage on its transmission, linkage, and tires. This happened because the wheels aren’t able to turn when they are not in neutral during the towing process, and your car will end up being dragged along the road. Much like it is crucial to put your car in neutral, you should make sure your parking brake isn’t on as well. If you own a four-wheel drive, it is suggested that the rear drive shaft is temporarily removed from your vehicle and that the rear wheels are those that are on the ground. Since it is always better to be safe than sorry, and since new and improved versions of modern cars are cropping up on a daily basis, there may come a situation in which the towing mechanic doesn’t know how your car should be towed. This is why keeping the owner’s manual in the glove compartment of your vehicle is always a good idea. Also, don’t be afraid to speak up should you notice that someone from the road assistance crew is making an obvious mistake. One of the most important things you can do if you end up in the need of towing is to stay calm and wait for the help to arrive. Don’t try to drive your vehicle “further away from the road” if it is not physically and safely possible, as this can result in more damage and is potentially very unsafe. Simply pull over to the side of the road, call the local road assistance, and wait it out. Whenever you find yourself in towing needs within Phoenix, Tempe, and/or Mesa, make sure you call Phoenix Towing Service. Help’s on the way!